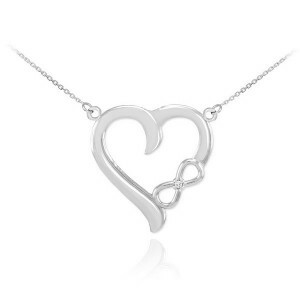 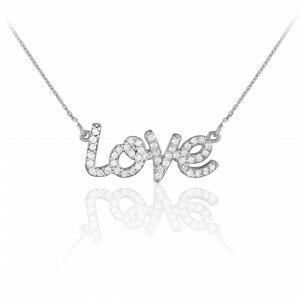 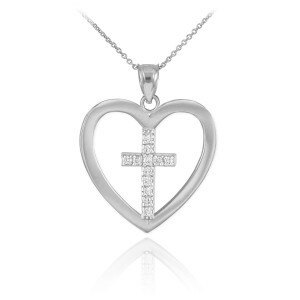 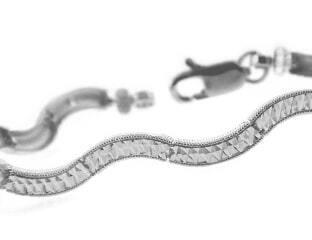 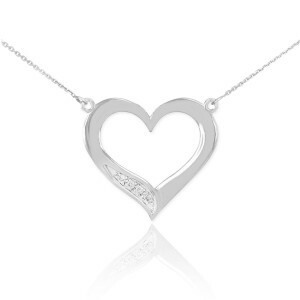 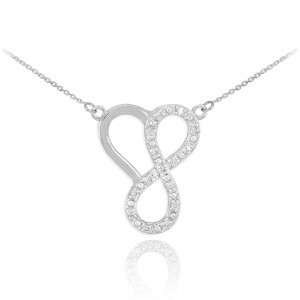 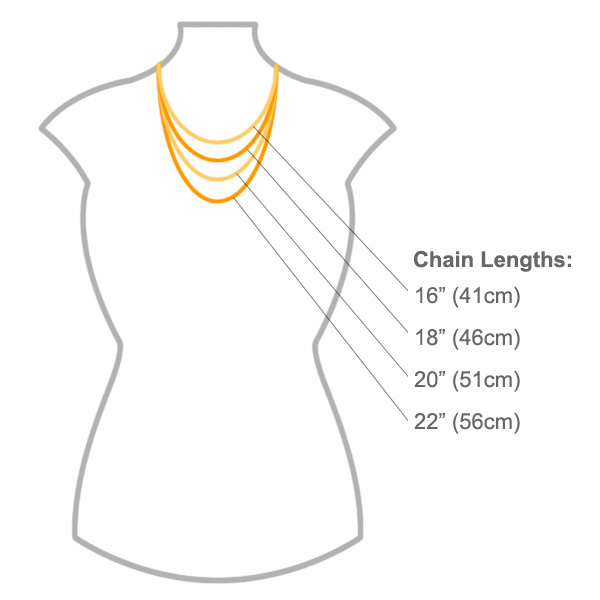 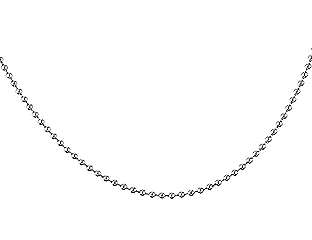 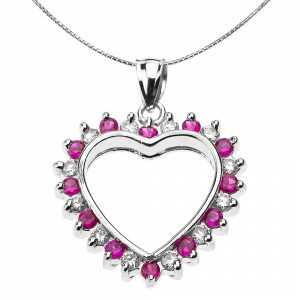 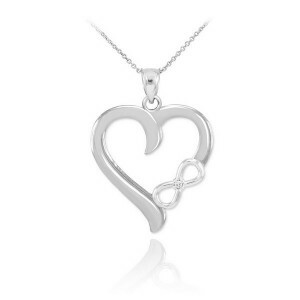 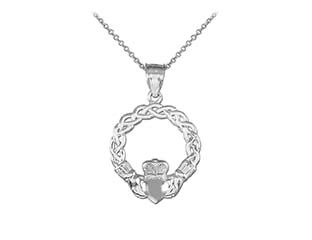 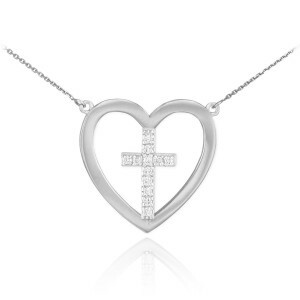 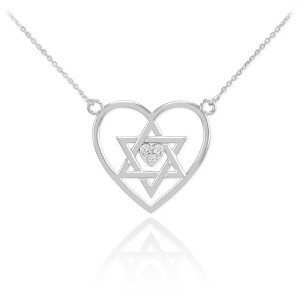 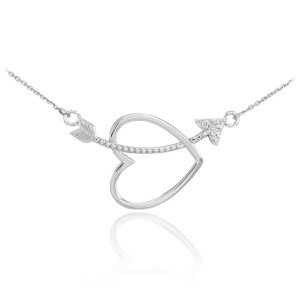 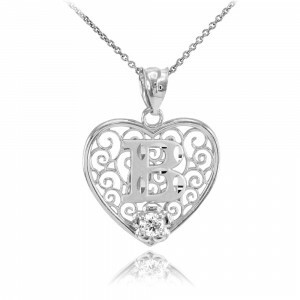 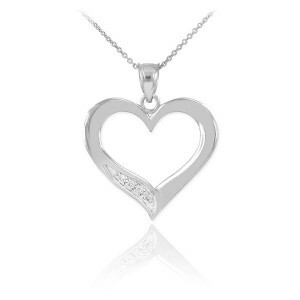 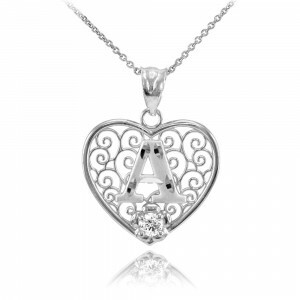 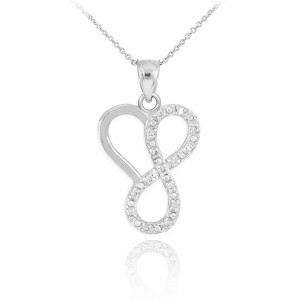 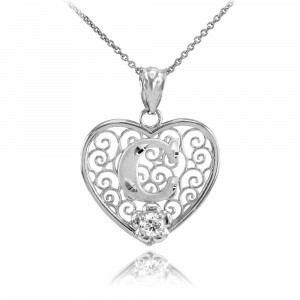 Treat your special someone to this interlocking double heart pendant necklace. 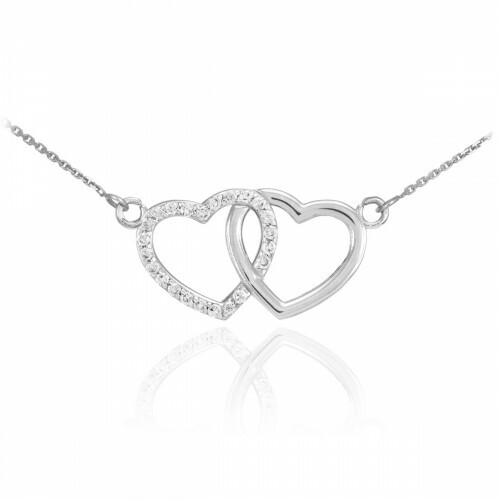 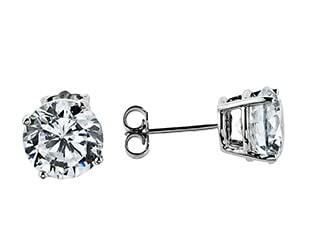 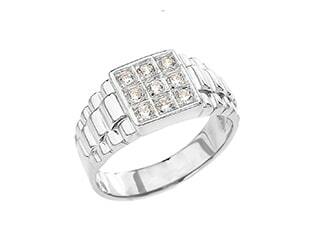 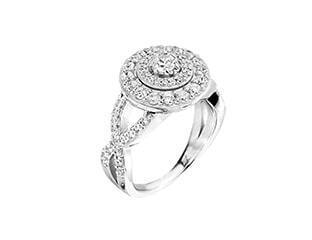 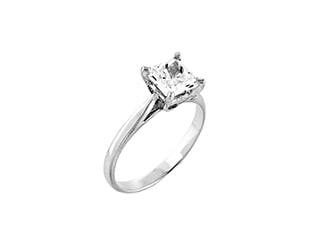 The two hearts represent a love that is unbreakable, with sparkling cubic zirconia showing your other half just how dazzling they are. 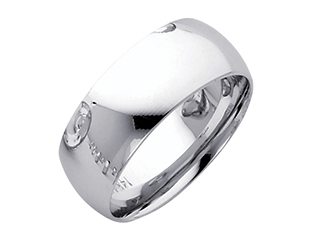 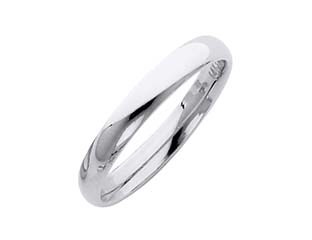 Made from solid 925 Sterling silver and with a choice of chain length, why not go the extra mile and make a set of it with the matching infinity double heart promise ring.